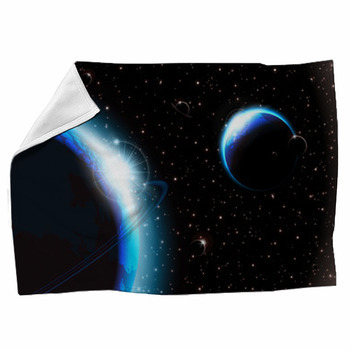 Dream of space with the rings of Saturn angling in the gorgeous hues of truly spacious skies on your bed blanket. 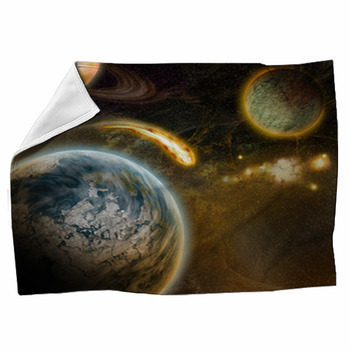 Sleep in the heavens with fiery comets among swirling planets in nebulous cloud. Get into deep space and look back at a colorful Earth in absolute blackness across a snow-white cratered field on its moon. 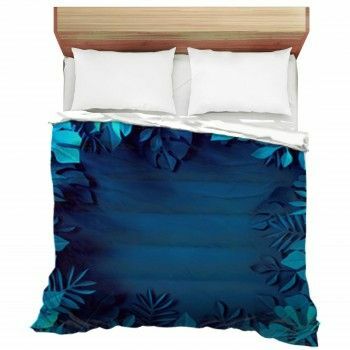 Swirl a ghostly ring in the dark sky above the jade peaks of distant mountains sweeping to an aqua horizon and bring the possibilities of space to your decor. Let a gleaming gray alien hang out in your room. 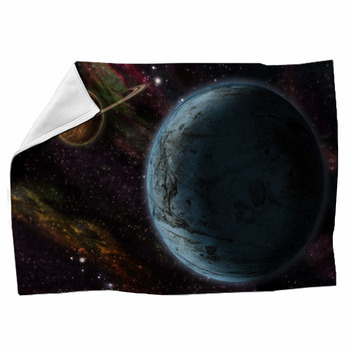 Let a satellite shining with the light of a distant sun drift above the earth on a throw blanket. Keep the heavens in sight with a silhouetted telescope under starry starry skies. Envision city centers in the clouds, urban capsules suspended in the air. 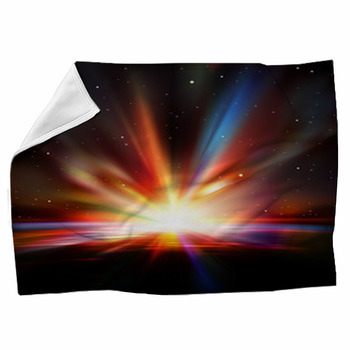 Imagine the spectacular pastel colors of a distant nebula. 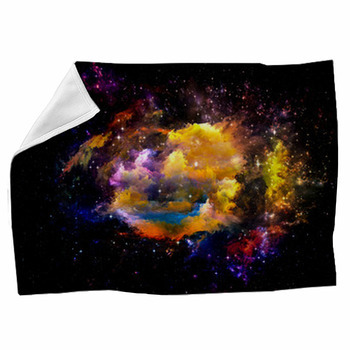 These custom space themed blankets offer you designs that range from colorful tightly packed molecular spaces to the deepest hues of cloud-strewn outer space. You'll even find flying saucers among the clouds in Earths own sunny blue skies. Set them down on a patch of grass with a throw blanket that can just as easily transport them back to a child's room. 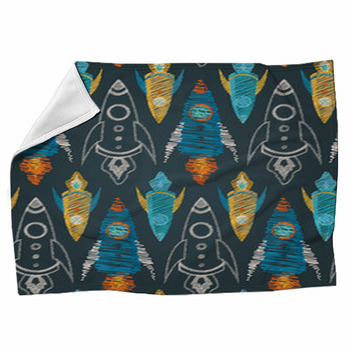 Or leave a rocketing crayon on the bed in the space beyond some glowing peachy planet. Suspend a cherry orb above an ocean of reflected rippling neon color in the sky. 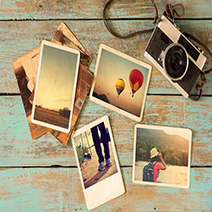 Or make it a shining sun rising above the Earth sinking into those neon seas. 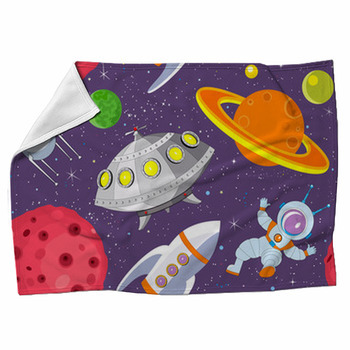 Set your sights on the heavens with a custom space blanket.